Alert! The city is in danger! The building is on fire. Who will suppress a fire? 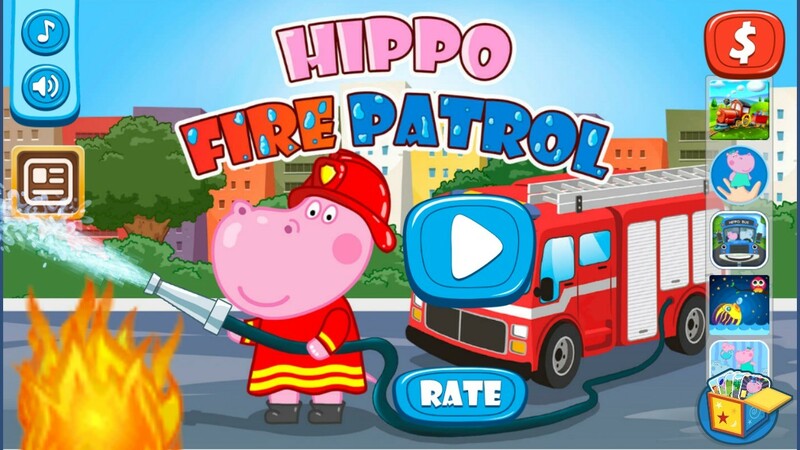 Of course, baby Hippo and fire patrol will! Don’t panic, rescuers are on their way! 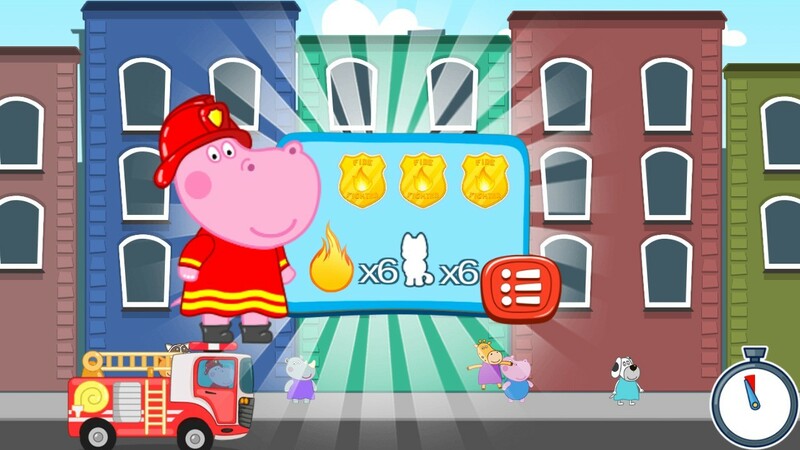 This time, a funny game - baby Hippo and fire patrol is added to the free games section for boys and girls. All kids love cartoons about firefighters and rescue workers. 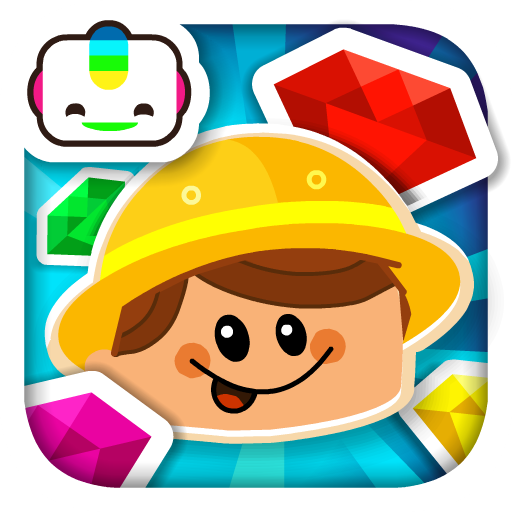 Now, kids have an opportunity not only watch cartoon, but experience wonderful adventures with characters they like. Fire suppressing is not as easy as it may seem. This is not a cartoon, where everything happens on its’ own. 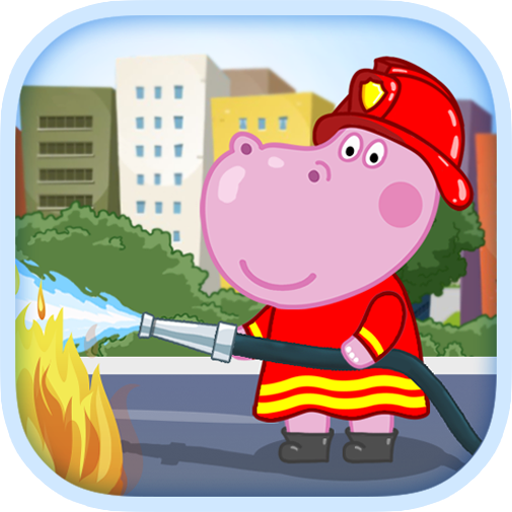 Today, baby Hippo and fire patrol is waiting for your help. You need to get to the building on fire as soon as possible and get some water on your way. 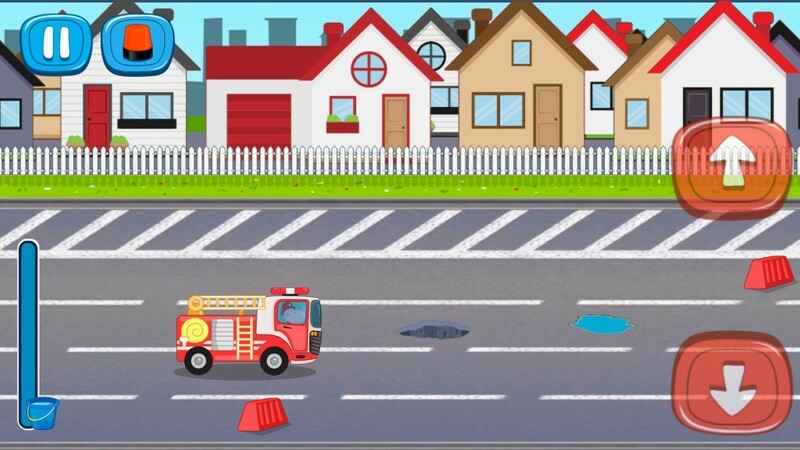 Control the truck, avoid obstacles, so rescuers arrive right on time. 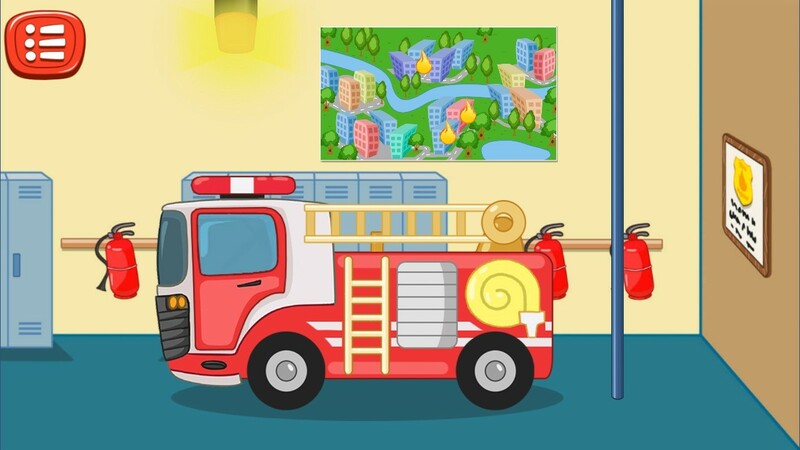 Having arrived to the place, start rescuing people from a building on fire and suppress a fire. Remember, it is not a cartoon. A disaster will happen without your aid.